You must make reservations at least 5 minutes in advance of the time at Volare Ristorante. 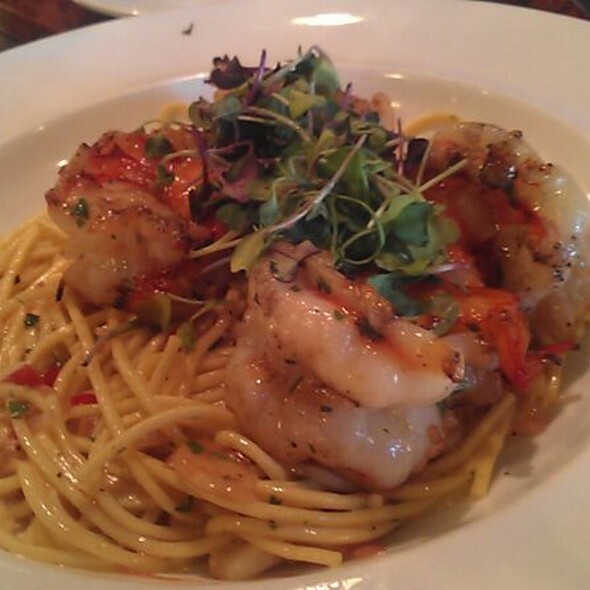 Volare Ristorante is an Italian restaurant featuring Pasta, Pizza, Steaks, Chops and Seafood. Birthday celebration for our daughter. Russell did a great job. The kitchen always does a great job. The dry aged bone in filet was incredible. The waitstaff work together, to make sure you are always taken care of. This is one of my favorite restaurants. This visit was exceptional. The food was delicious and the service outstanding. Loved the mushroom pizza we shared as an appetizer. My friends loved the branzino and the beef filet. I throughly enjoyed my salmon with the artichokes. Salad that came with meal was fresh. Dessert was a lemon sorbet served in a lemon and delicious. Samantha was our server who added to the evening with her professionalism, attentiveness and friendliness. She did not miss a best all night. It was great! A wonderful experience. Great waiter and delicious food. Accompanied by live music! Hard to find such combinations. We intend to return and enjoy other dishes and the relaxing one can have in a well run place. Way to go! Great service, great food. Would forsure go again. We have eaten here many times before and the food and service were not what we have been used to getting in the past. Food was ok but not outstanding, service at the bar was Meh at best. Lots of staff drama. Paid a lot of money for just ok dining experience. Great food, willing to change item if requested. Great service!!!!!!!!!! Great food and ambiance. Brandon is a great and always has great recommendations. Amazing menu. Excellent food and service. Highly recommend going there. Exquisite experience in every way. Cuisine, service & dining pleasure unparalleled. Exquisite cuisine, outstanding service, wonderful ambience overall & so happy they are located in my area. Their food & menu is most likely superior to any other restaurant in the state. 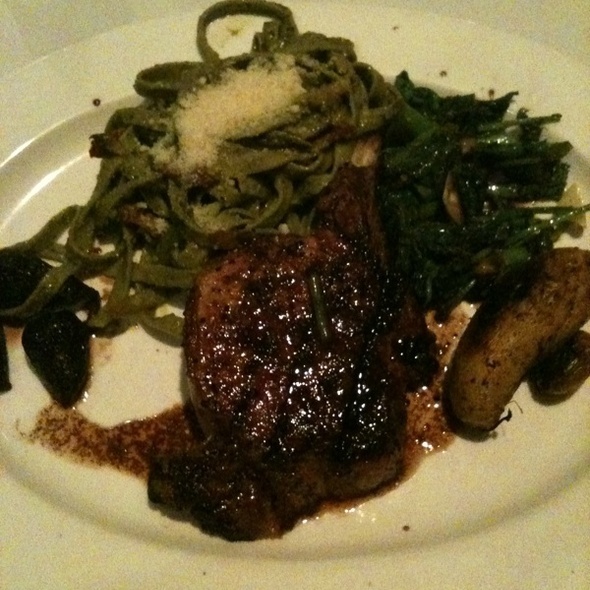 We had a good meal, which wold have been great, had they not run out of the pork chop, which is amazing. But we were happy with the Margarhita pizza, the tuna, eggplant parmesan and chicken parm. The server was attentive and accomodating and the quiet table we requested was perfect. We always love to return, but will check ahead of time to reserve the pork chops! Our steak was over cooked and we sent it back and they did nothing for us not even an apology. We dine here a fair amount, was disappointed. We have been here a few times before. Service is fantastic. Food is always good. My suggestion would be to go for the meat. The steaks and chips are cooked to perfection. A little pricey but well worth it. Service and food quality was very good. The food was fantastic! Our waiter Brandon recommended the specials, which weren’t on the menu, my wife and I followed his recommendation and weren’t disappointed. The atmosphere was also very nice, which we appreciated since we were spending a little more than usual on a great meal. Brandon really took care of us all night, helping with wine selections, specials, dessert, and after dinner drink options. Our only real compliant is it seemed like the wine was a bit overpriced, but not enough to stop us from buying two bottles. Good Service. Good food. Good atmosphere. 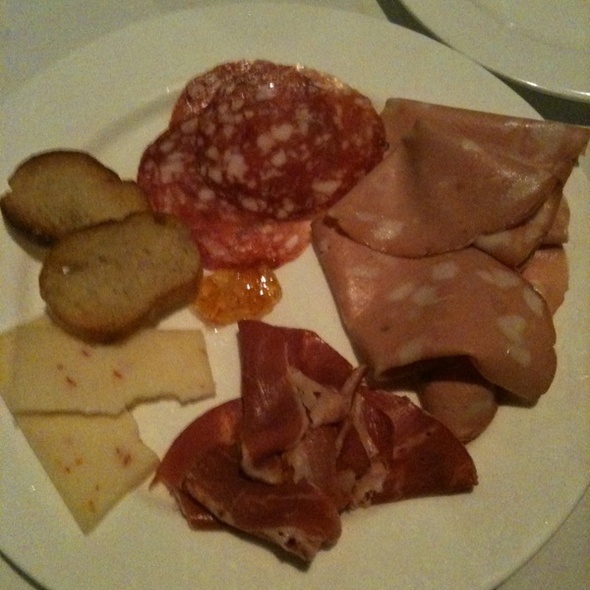 Have to have a good understanding of Italian foods. We did not, but the waiters were very intelligent and kind about answering our questions. Good food and enjoyable quaintness. Decided to try this restaurant on recommendation from friend and had the opportunity to be in the area for social event. 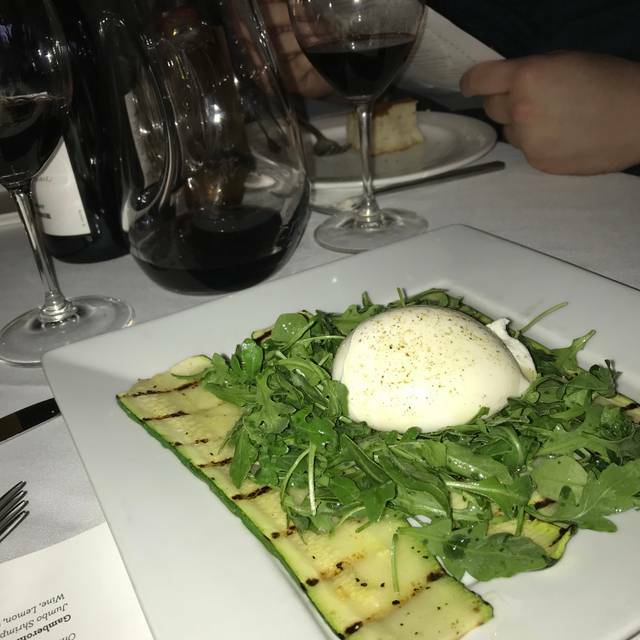 While we live 60 + miles away the trip was well rounded by visiting Volare to the itinerary. 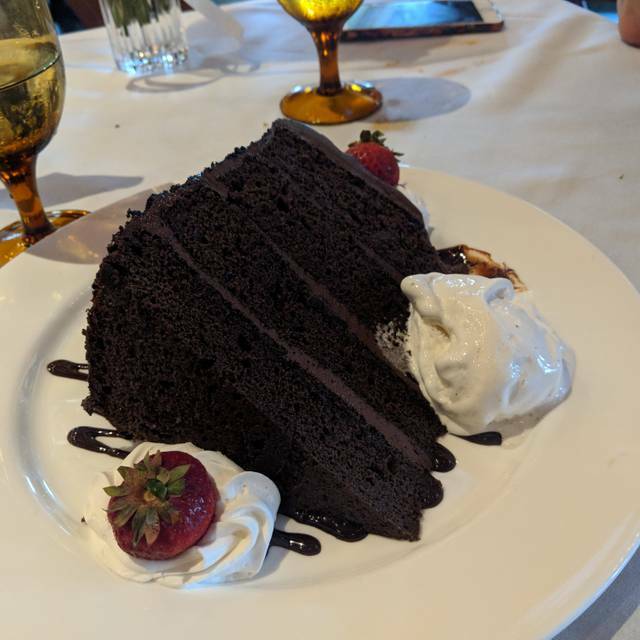 My husband and I came here for our 35th anniversary and had been so looking forward to it because we have just move to the area and wanted to try your restaurant. I am sorry to say we were disappointed. 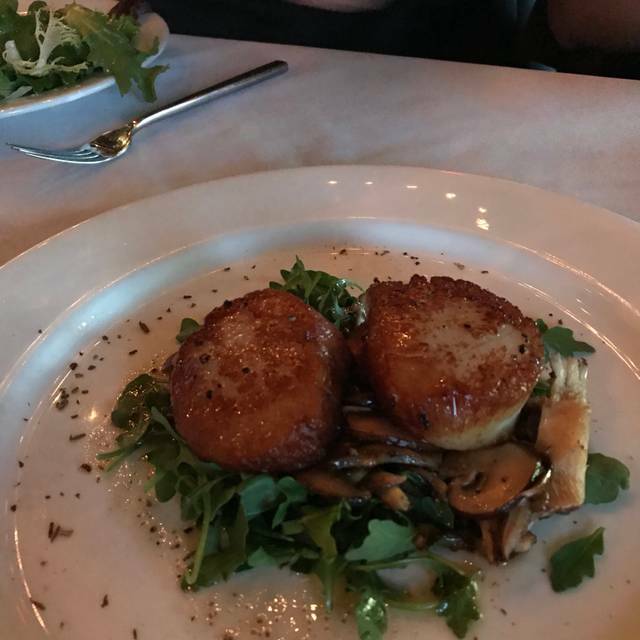 The service was way below par and the food was just ok. On the positive side The restaurant itself is beautiful and has a very nice atmosphere. Definitely an older crowd. The food wasn't bad, but very overpriced. The waiter didn't seem to take me seriously since I look younger which was very frustrating. I wouldn't go there again. Overall a very nice meal. I had requested an inside table when I made my reservation, as I had heard the covered patio was hit or miss with the heating, and that whenever they had live music it tended to be loud. Sure enough when we showed up there was live music and it was very cold outside, so I confirmed that they would have an indoor table available. They were not quiet prepared, and we did have to wait about 25 mins, but we were able to sit inside. Service was pretty slow, and the place was busy, however everyone was very nice and apologetic for our meal taking so long. The dishes we had were delicious and we enjoyed the wine selections as well. Would highly recommend to others, and will be visiting again, however we might steer clear of the weekend night crowds. This is our go-to special occasion place. Hands down the best Veal Parm. you will ever have. We have had it three times so far and it never disappoints! Always a pleasure to experience dining here. Excellent food, service and atmosphere. One of my favorite places. Was a perfect dinner from start to finish. Great staff and delicious food. We ate every bite! We came her for Valentine's Day for our first visit. It was busy and took a bit before being waiting on, but the waiter was apologetic. After that, the service was terrific. The food was excellent and there was more of it than I expected. All of it was delicious. It was not the Olive Garden variety of Italian food. In fact, neither of us had pasta. Many choices of what to eat. 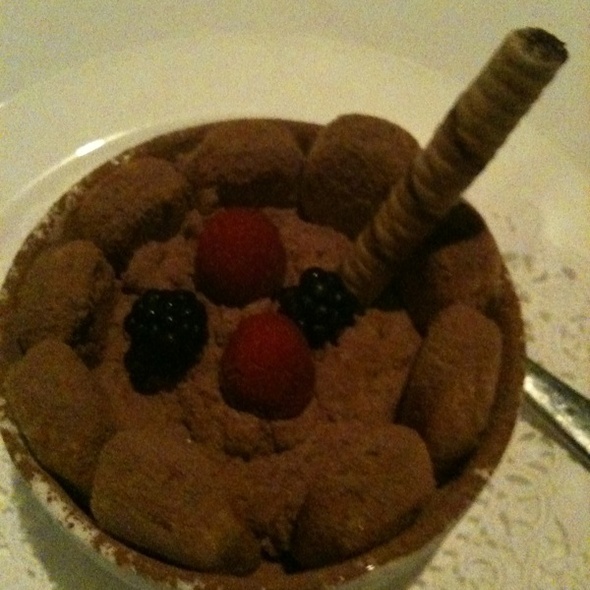 The tiramisu was more than enough for two people. It was on the expensive side for us , so it won''t be a weekly stop, but we will return. The atmosphere of the place was pleasant. Not too loud despite all the people. The decor was homey and welcoming. Best VALUE bottom line. As a foodie and one who loves Italian food, there isn't a bigger bang for your buck! Amazing steak and other dishes. 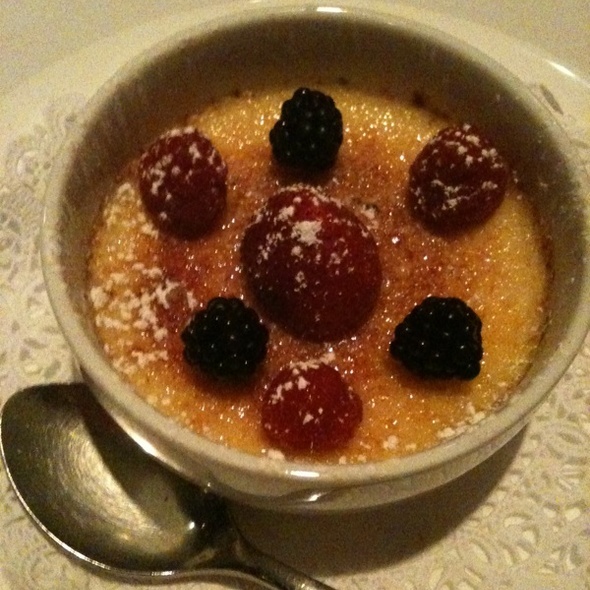 Enjoyed the moscato and cremé brûlée as well. Would definitely recommend, even though there were quite a few noisy kids. I would consider it a place where people shouldn’t bring kids as they ruin the atmosphere for everyone. Service was polite yet due to dinner time was a little busy. Would love the opportunity to dine here again. Our favorite restaurant. We dine here at least once a week. Best filet in Michigan and love the zip sauce. This is a neighborhood gem. The entire staff is caring and helpful. The food is always excellent. The food and service was superb. The seating? Not so much. We were seated in the patio area even though we had an early reservation and there were several empty tables inside. We were told these had been specifically requested. The patio table was on a slant and uncomfortable. The heater was blasting above us and it was either very warm, or, when it turned off, chilly. Not sure that we would return. The girls who were seating us did not seem concerned that we really did not want to sit on the patio. Gino was s very attentive server. NYC salad was excellent and shared with some left over. Pizza was crisp and very good. The meal was moderately priced. House wines are very modestly priced yet delicious. Love the trattoria ambiance and style. 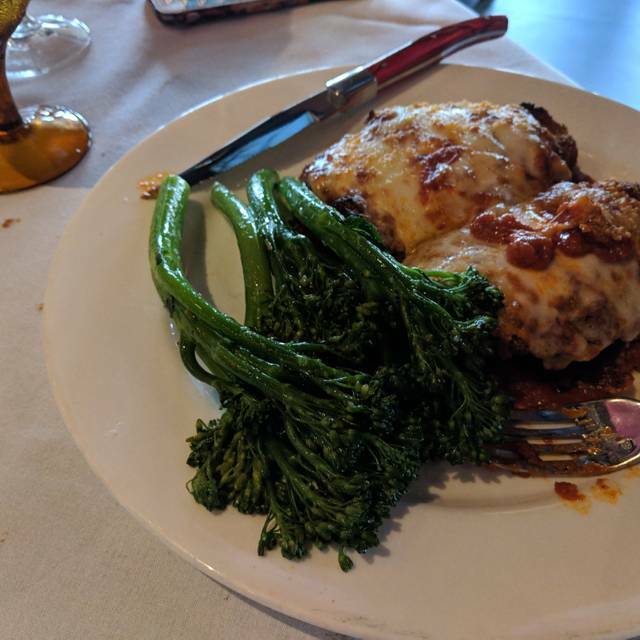 The veal parmigiana was incredible! Our waiter was outstanding. Food was great! Always good food, friendly staff. It was noisy tonight because there were a couple of big groups and some large tables too. Otherwise it is normally a nice sound level for conversation. We enjoyed the dinner and the evening. Also, the wine list was out of date.